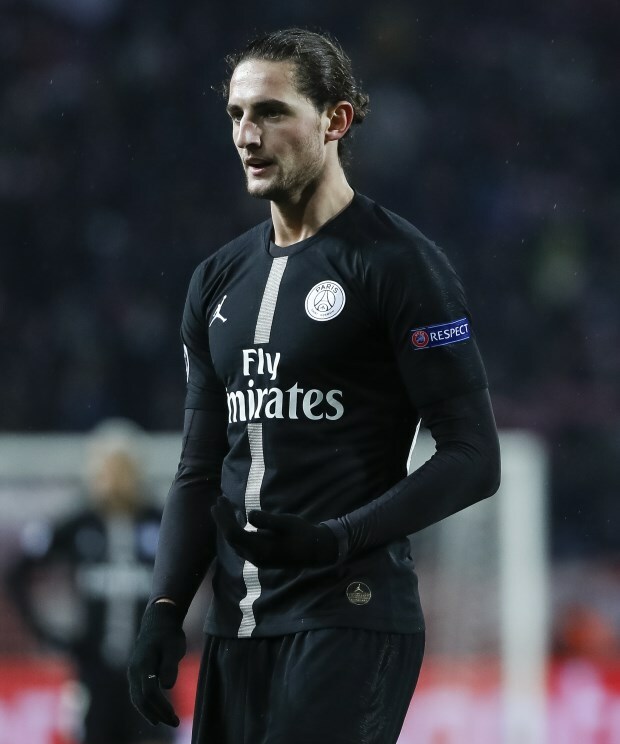 Juventus have not been in talks with Paris Saint-Germain midfielder Adrien Rabiot, who has also been on the radar of Jurgen Klopp's Liverpool. The 24-year-old midfielder is out of contract PSG in the summer and will be leaving the club at the end of the season on a free transfer. The Frenchman has not played any football since December as PSG decided against featuring him after he refused to sign a new contract. Rabiot has a €10m per year contract on his table from Barcelona, but the midfielder is yet to sign anything and has attracted interest from other clubs. Liverpool have been strongly linked with wanting Rabiot, but if the Reds are in the mix they will not have to battle Juventus. According to Italian outlet Calciomercato.com, Juventus are not chasing Rabiot, especially having already agreed a contract with Aaron Ramsey. Rabiot's agents are continuing to assess his options and it remains to be seen where he plays his football next term.